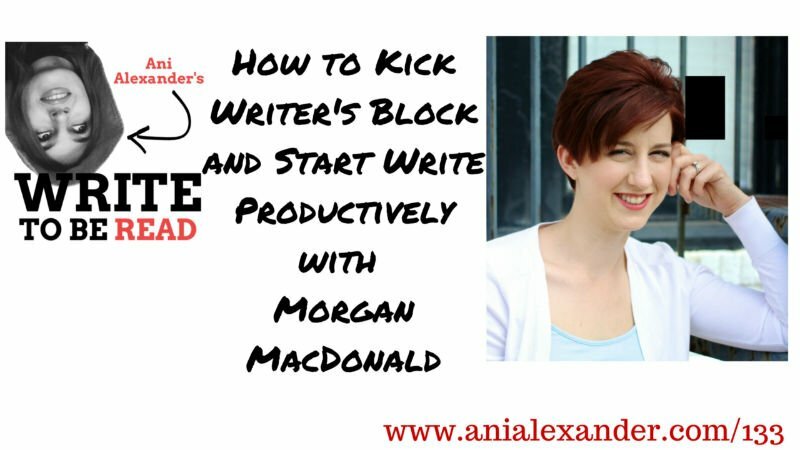 Today I am talking to Morgan Gist MacDonald from the Paper Raven Books. She helps people in their writing journey. Morgan truly believe that writers can change the world. You write first and then only clarify the idea. The energy that you bring into writing is as important as what you write. Wanna grow your audience and business with Blab? Check this out!